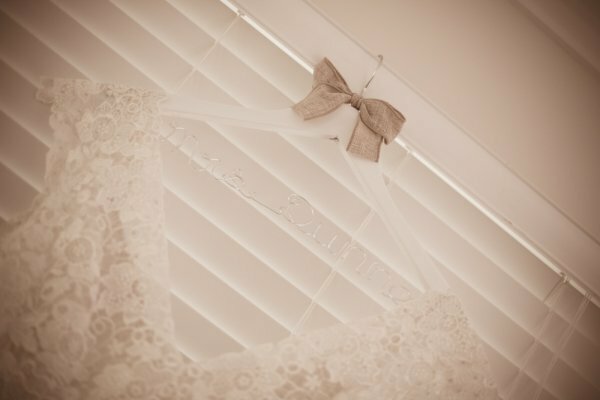 This stunning personalised wedding coat hanger is decorated with a coloured large hessian bow, it is the perfect accessory to any rustic or country themed wedding. 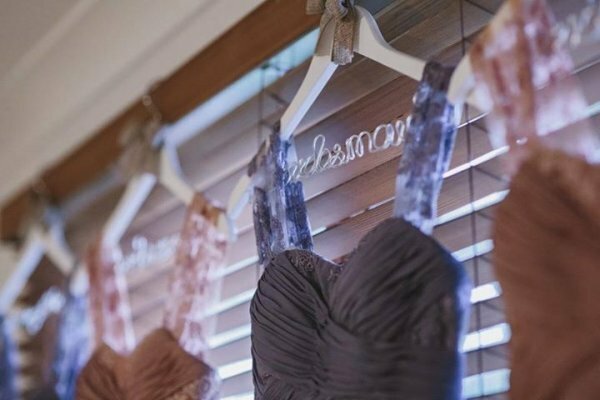 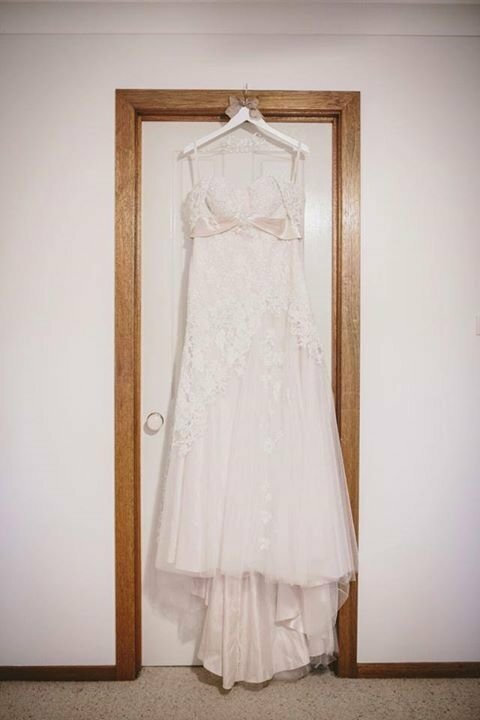 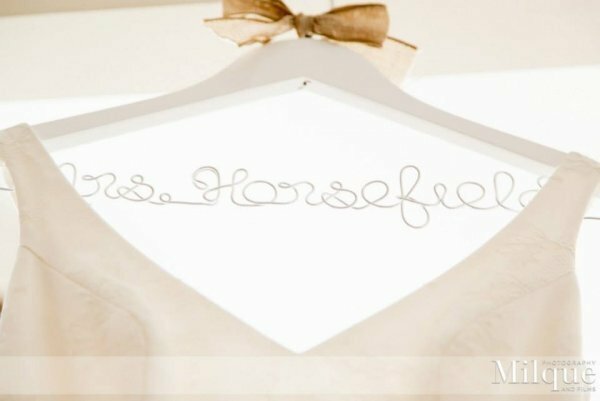 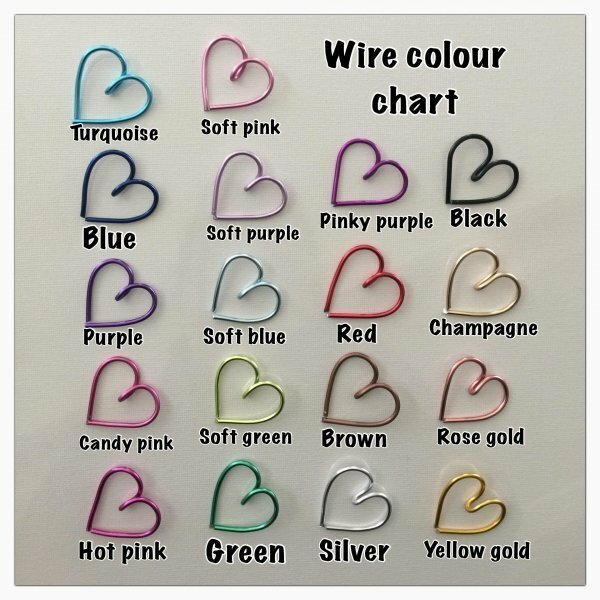 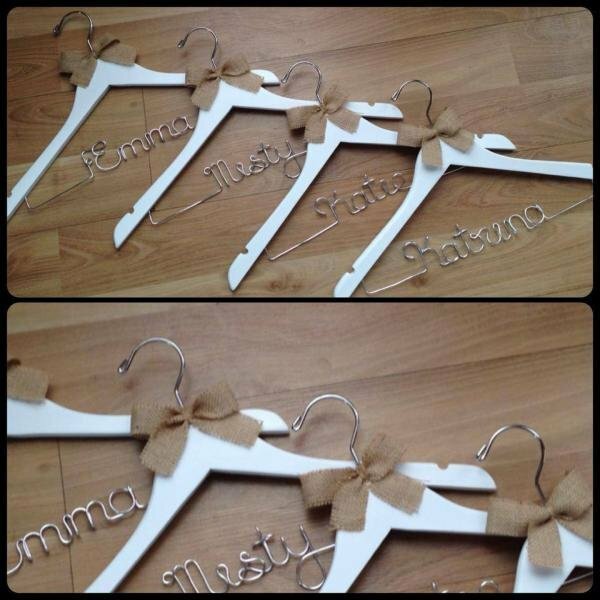 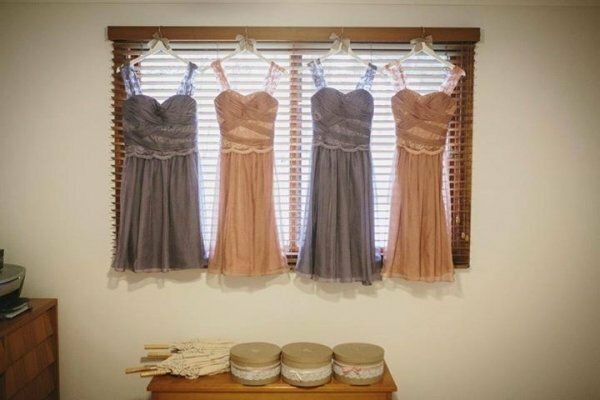 Our personalised hangers are not only a great gift for the bride or bridesmaids, but they also look great when displaying your wedding dress or bridesmaid dresses for your wedding photos. 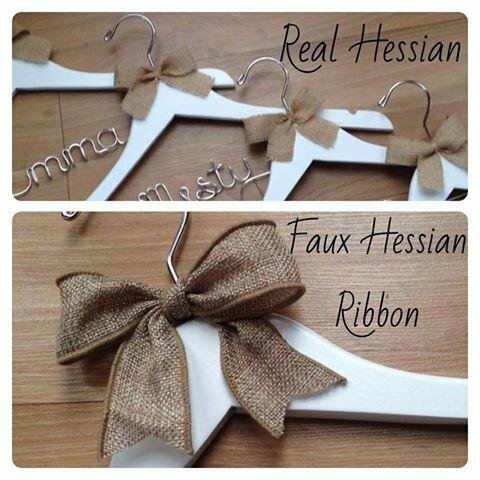 Coat hanger is finished off with a large decorative bow. 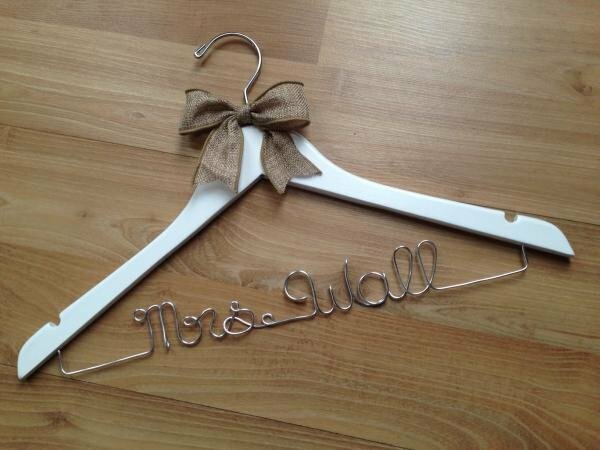 Wedding coat hangers can be custom made in 4 different wood colours, black, natural wood, white & antique cherry. 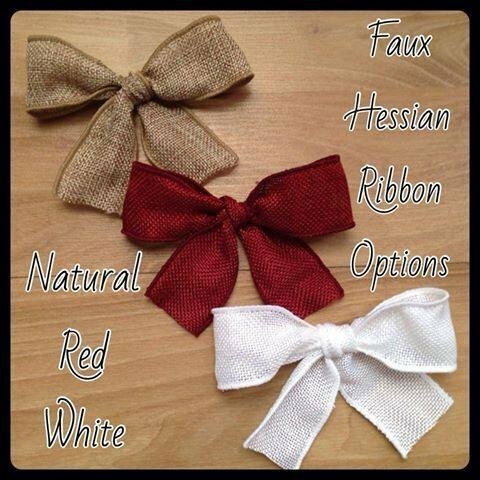 Rustic bows are available in 4 colours/types: real natural hessian, faux natural hessian, faux red hessian, faux white hessian.